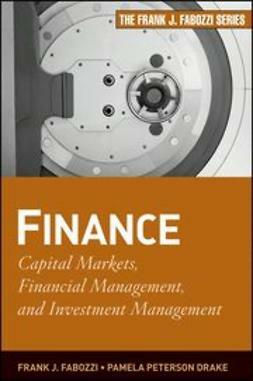 Created by the experienced author team of Frank Fabozzi and Pamela Peterson Drake, Introduction to Finance examines the essential elements of this discipline and makes them understandable to a wide array of readers. 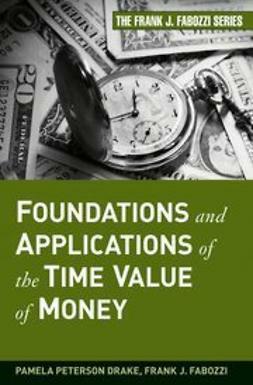 For seasoned professionals looking for a review or newcomers to the finance profession, this book offers a comprehensive treatment of all finance topics. 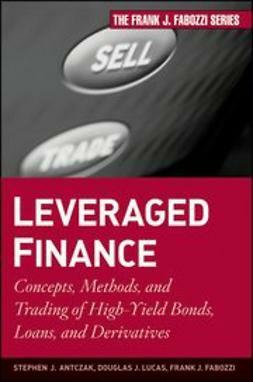 Issues addressed include the major areas of finance; different asset classes and market players; and concepts such as return, risk, diversification, arbitrage, leverage, and securitization. 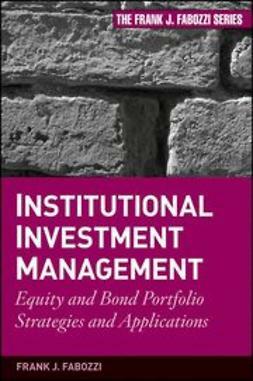 Also included are important discussions of valuation of assets, capital budgeting, and analysis. 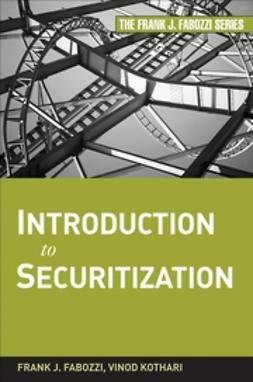 Introduction to Finance offers a well-rounded treatment of this field, and is a convenient reference for those looking to refresh or enhance their finance skills. 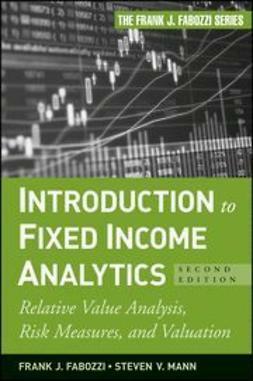 Frank J. Fabozzi, PhD, CFA, CPA (New Hope, PA), is Professor in the Practice of Finance at Yale University's School of Management, Editor of the Journal of Portfolio Management, and Associate Editor of the Journal of Structured Finance and the Journal of Fixed Income. Pamela Peterson Drake, PhD, CFA, (Harrisonburg, VA), is the J. Gray Ferguson Professor of Finance and Department Head of Finance and Business Law at James Madison University.